GoCloudy is a unwanted browserextension (Browser Helper Object) for Internet Explorer, and an add-on for browsers which are based on Mozilla Firefox or Google Chrome. Usually, such browser extensions are installed without your knowledge. These types of potentially unwanted programs (PUPs) are often the cause of many problems while surfing the Internet. The most common problems are unwanted pop-ups, underlined words, inline-text advertisemenst and banners such as “Ads by GoCloudy” or “GoCloudy Ads” to generate web-traffic and earn revenue of the advertising networks. 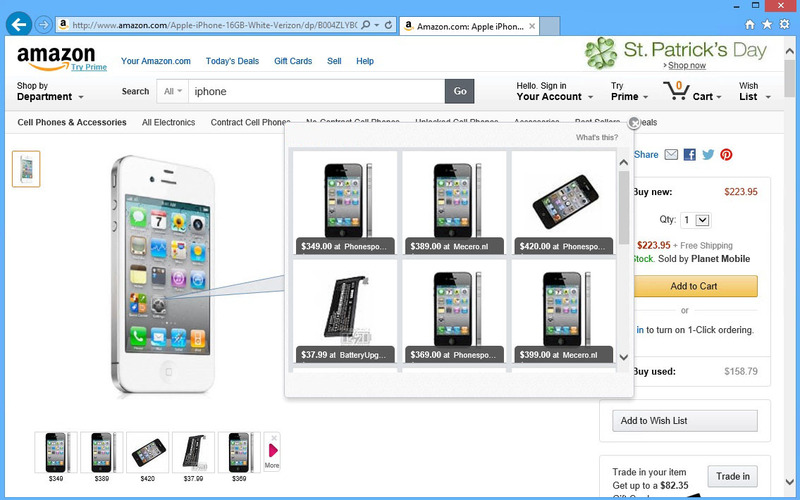 How did I get infected with the GoCloudy adware? The GoCloudy adware (PUP.Optional.GoCloudy.A) or other potentially unwanted programs (PUPs) are bundled with certain free software that primarily installs to your computer with or without your permission and knowledge. Downloadportals like “Softonic, Cnet, Brothersoft, Portalux” and similar websites which offer free software are the biggest problem of distributing adware and unwanted programs such as GoCloudy. While installing certain free programs that may contain additional software or adware, it is important that you pay attention to the End User License Agreements (EULA), and the installation procedure. When you have the possibility of an Custom or Advanced installation option, it is a good idea to select these as they will typically disclose what other (unwanted) software will also be installed. 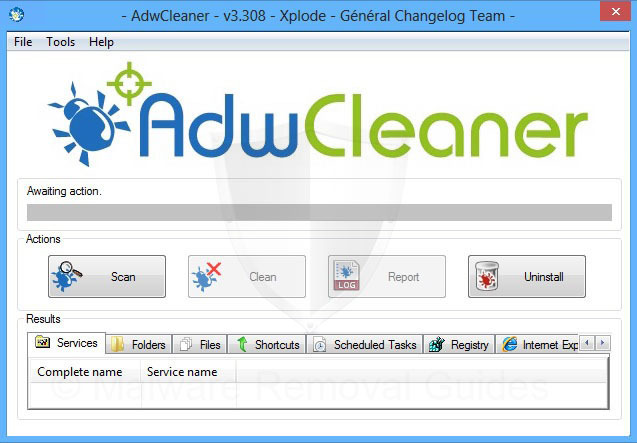 How to get rid of GoCloudy and other adware? When the GoCloudy adware is installed on your computer without your knowledge, it is not easy to remove. Usually, there is a Uninstall Program entry that uninstalls GoCloudy from your computer, but mostly there are still many remnants behind of the adware that causes problems. In this case, you need to use the specialized tools found in this removal guide to cleanup your computer. 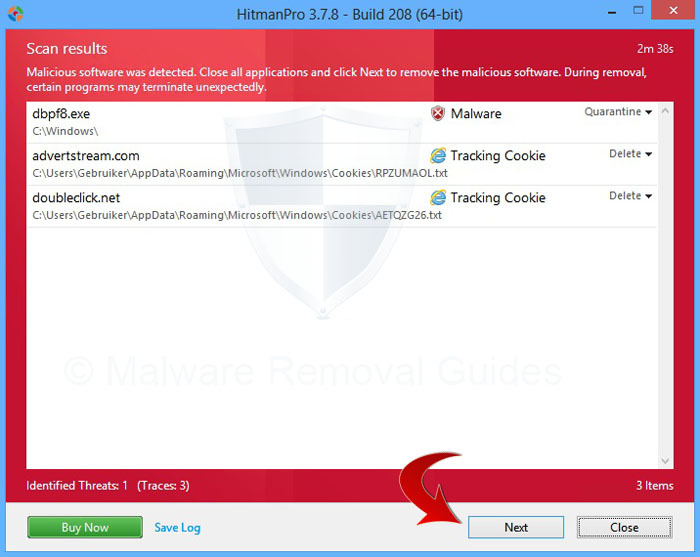 To remove this adware completely from your computer and cleanup the installed browsers, please use the GoCloudy removal guide below. 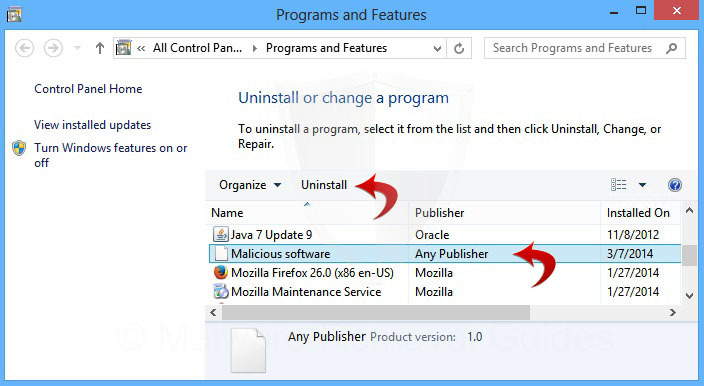 Uninstall / Remove GoCloudy (and other unwanted programs) from the softwarelist.